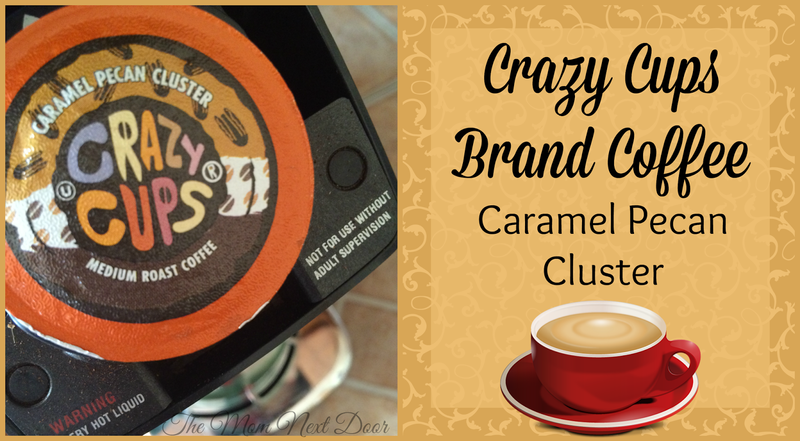 This month, I had a chance to try out the Caramel Pecan Cluster flavored coffee from Crazy Cups. Let me start off by saying that, as a brand ambassador, I never know which flavor they are going to send me each month, but it's always extremely fun trying to guess from the scent alone. Crazy Cups Coffees are so fragrant that you can usually smell it as soon as you open the box, so imagine how wonderful your house smells when you brew a cup! I paired this coffee up with my Nutrisystem Biscotti Bites for breakfast and I couldn't have chosen a better pair. Especially the amazing mix of delicious flavors when I dunked my biscotti bites into the coffee...mmmm, yummy! I did add my usual vanilla creamer and a little bit of sugar and that, of course, was the icing on the cake. Caramel Pecan Cluster, as well as many other Crazy Cups flavors, are like having dessert for breakfast and with summer coming, they have a great variety of flavors that make wonderful iced coffees. Recently, one of my favorite online chefs, Chef John of Food Wishes, posted a great recipe for a Pecan Sour Cream Coffee Crumb Cake that would go terrific with this coffee. Check it out below! 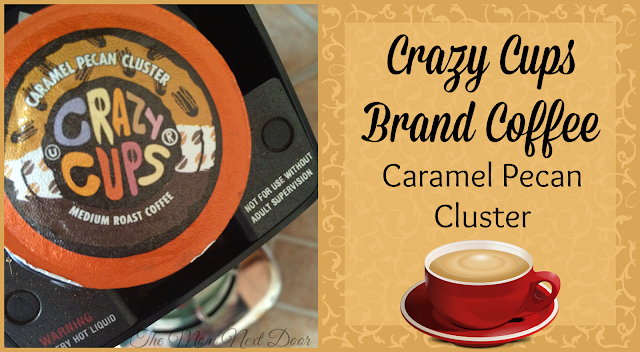 Purchase Caramel Pecan Cluster, and check out all the other delicious flavors Crazy Cups offers. While you're there, sign up for their rewards program and earn points towards free coffee!